With over 15 years experience in cosmetic and general dentistry, Dr. Greg Ganji has mastered the techniques and use of materials needed to deliver beautiful dental work with a gentle touch and consistently excellent results. Dr. Howard May D.D.S. studied dentistry in University of Pacific after receiving his BA from UC-Berkeley. 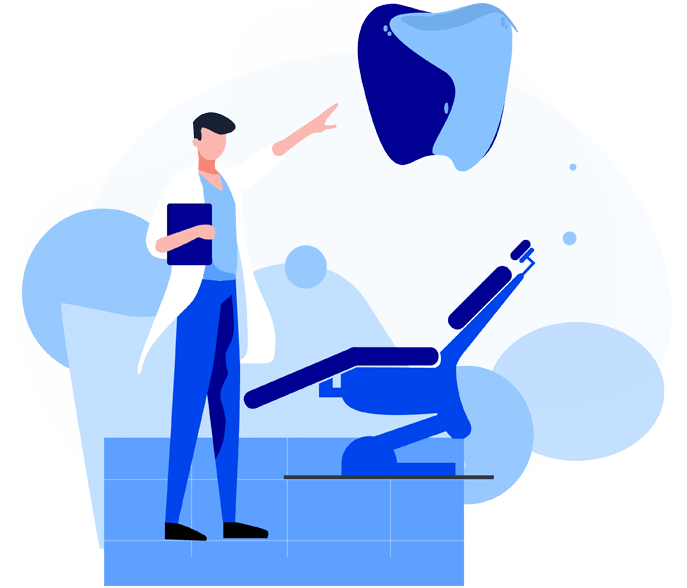 With more than 40 years of experience in various areas of dentistry including general dentistry, Neuromuscular Headache, TMJ, Orthodontics and Sleep Apnea.